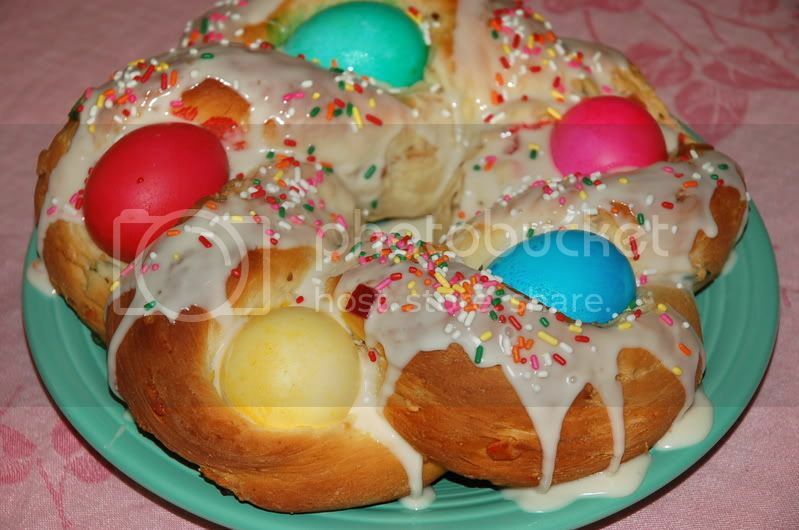 Italian recipes: Easter egg bread! Many typical recipes are prepared in Italy for Easter; peaple are happy to go out and wellcome the sun back in the sky…try to make the easter egg bread and take it for your outdoor springtime lunches! In a large mixer bowl, combine yeast, warm (not hot) milk, salt, butter, eggs and sugar. Add about half the flour and beat until smooth with dough hook. Slowly add the remaining flour to form a stiff dough. Don’t worry about how much flour it ends up being, just keep adding until the dough is not sticky anymore. Knead until smooth with either dough hook attachment or turn out on floured board and knead. Place in a greased bowl, cover and let rise in a warm place until doubled, about an hour. Place on a greased baking sheet. Cover and let rise until double, about an hour again. Brush each bread with beaten egg wash. Put on the sprinkles. In the middle of each bread ring, gently place an Easter egg, making an indentation with the egg. Bake at 350 degrees until golden – about 20 – 25 minutes. Cool on rack. So what are you waiting for? Cook it and surprise everyone! 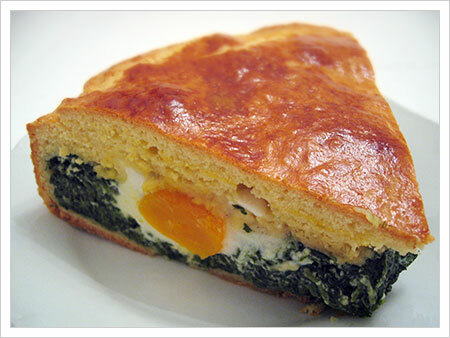 Are you interested in traditional Italian dishes? Take one of our Italian cooking courses at Institute Galilei, and choose the menu you want to study! Literally: to have a nail fixed in the head. But don’t worry, not in reality! This is a common Italian slang! Would you like to learn more and more of them? Take a look to our Italian language personalized courses. We all know Dante Alighieri for his importance in the Italian language and literature. During his life he was also a lively character of the Florentine life and in Florence there are many Dantesque places; churches, streets and corners where Dante used to go and to spend his time. It may happen that you can face the place where the Dante’s Stone used to be, and recognize it from a simple marble plate with the inscription “Sasso di Dante” (Dante’s Stone). It was located in the Duomo square, between Piazza delle Pallottole and via dello Studio. Dante used to sat on that stone, whatching the construption of the Cathedral. Discover the secrets of Florence with our guided visits and art history courses at Institute Galilei! Fausto Melotti has been a very influent italian sculpturer and painter, who revolutioned ‘900 plastic art. Born in Rovereto in 1901, he lived his artistic life in Florence, where he got in contact with many writers and artists of the time and where he could experience first hand the masterpieces of Giotto, Simone Martini, Botticelli and Michelangelo. He kept contact with his hometown, and he had there some important friendships with Fortunato Depero and with the architecht Gino Pollini, who founded the Italian rationalism. Melotti studied first music, and then decided to devote himself to sculpture. His style changes between different times but always keeps a reseach for shapes and an almost musical rhythm. 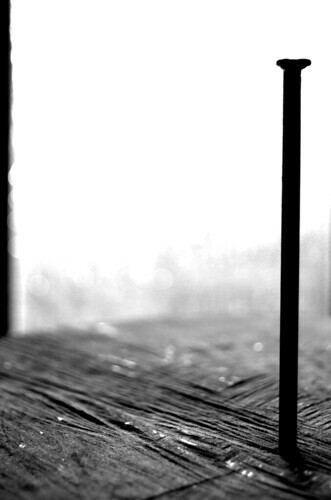 His link with metaphysical art and in particular with Lucio Fontana is highly recognisable in his work. His sculpture lies mostly on a “mental” state, and it’s very sinthetic also with the materials used: ceramic, and mostly steel. Everyone of his work is hironic and surreal. Discover your own style with our drawing & painting courses at Institute Galilei! This fine wine, one of the most Italian wines indeed, is generally remember for its typical bottle called fiasco, a squat battle encloses in a straw basket although nowadays this particular bottle is used only by a few wine makers. Chianti’s original recipe was developed by Baron Bettino Ricasoli and it’s composed by 70% Sangiovese, 15% Canaiolo and 15% Malvasia Bianca. The growing area is comprehending many villages surrounding Florence. You can recognize a real Chianti bottle thanks to the pictures of a black rooster (in Italian gallo nero) printed in the neck of the bottle, which represents the Chianti producers association. The taste of Chianti wines tend to be medium-bodied with a medium acidity degree and firm tannins completed with floral accents, cherry and nutty notes. However, the taste may slightly change depending on the exact area of growth. Also this wine is recognized as DOCG. Passion for wines? Take a look to our Wine tasting tours page, held in Montalcino and in Chianti!